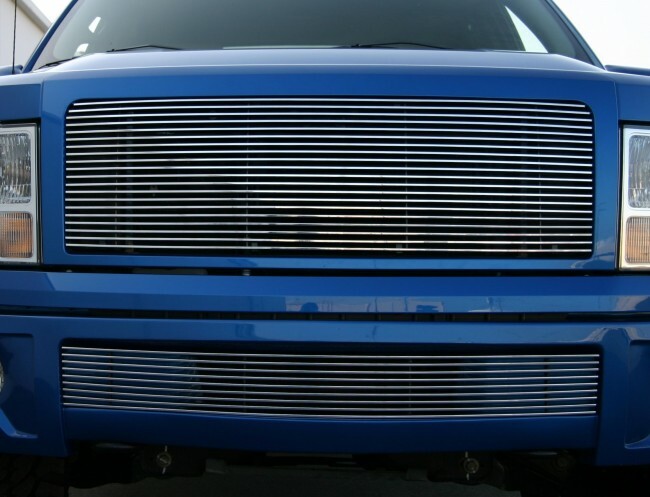 This billet grille insert is for the 2009-2013 Ford F150. 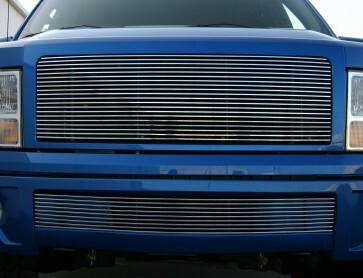 Billet grille installs as an insert, therfore requires a full cut out. 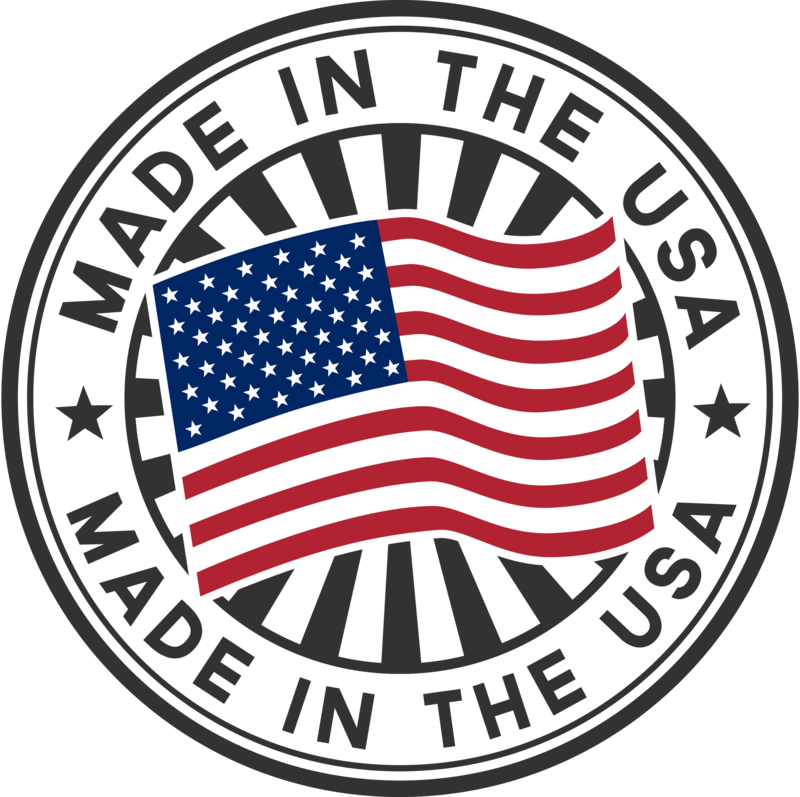 Made from high quality 6061 billet aluminum. Installtion itself is easy, once grille shell is cut, grille atached to the OEM shell with (6) Screw & Nuts. Fits: XL, XLT, STX, FX4 Grille Shells.